Normally I like to send out a "Campaign Newsletter", but today I thought I would change it up a bit. For every direct order received during Campaign 9, will gain you one ballot into my Spring Basket Giveaway. This giveaway is exclusively being offered to Durham Region purchases and will only be ran for Campaign 9. Giveaway closes April 14th, 2019. 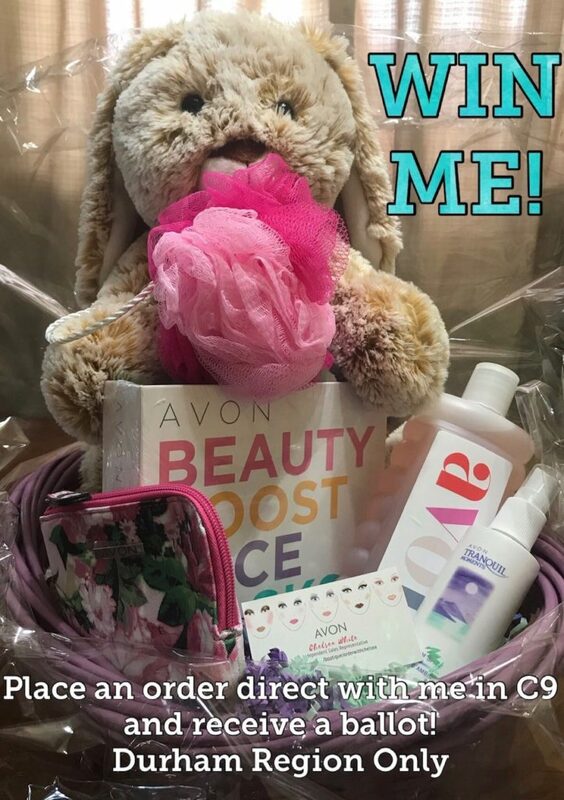 They must place a direct order through me and they must live in the Durham Region area, as Gift Basket will be delivered to the winner! 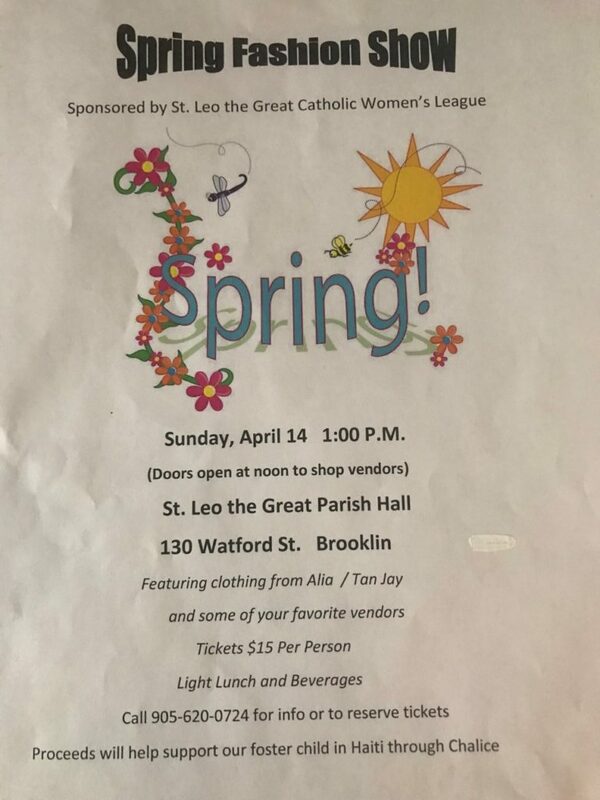 Come on out to St. Leo the Great Parish Hall this Sunday, April 14th for the Spring Fashion Show where I’ll be hosting a vendor booth FULL of your favorite (heavily discounted 😁) AVON products!! Make a purchase and receive a ballot! 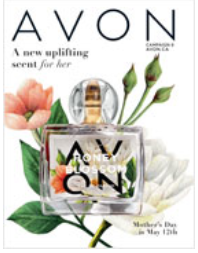 Looking for the Campaign 9 e-Brochure?